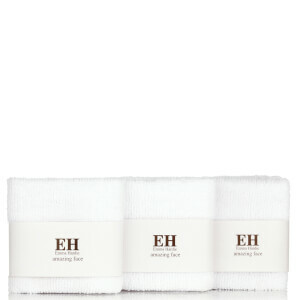 These 3 Eve Lom Muslin Cloths have been specially woven to gently exfoliate, detox and stimulate skin, removing all traces of your facial cleanser. 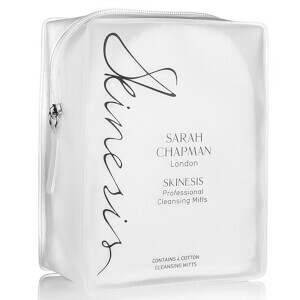 Kind on your complexion, this pack of 3 muslin cloths are made of 100% cotton and work to help to improve blood circulation, gently remove dead skin cells, and deeply cleanse and tone, making your skin a vital receptive base for beauty products to work at their best. Eve Lom Muslin Cloths are suitable for use on all skin types. 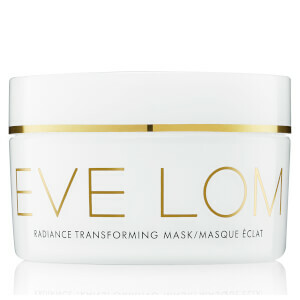 For best results, use these muslin cloths with Eve Lom cleanser. Eve Lom recommends that the 3 muslin cloths should be used in rotation. Wash at 40 degrees after every two to three uses.